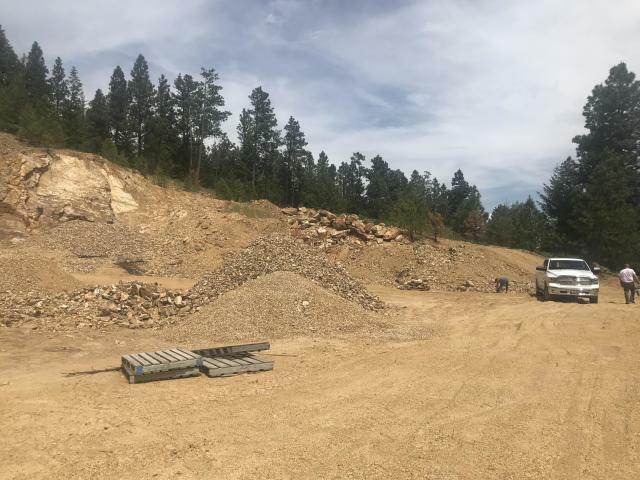 Landscape Rock Quarry business and/or vacant land for home building site with amazing views, privacy, close to town and cash flow! 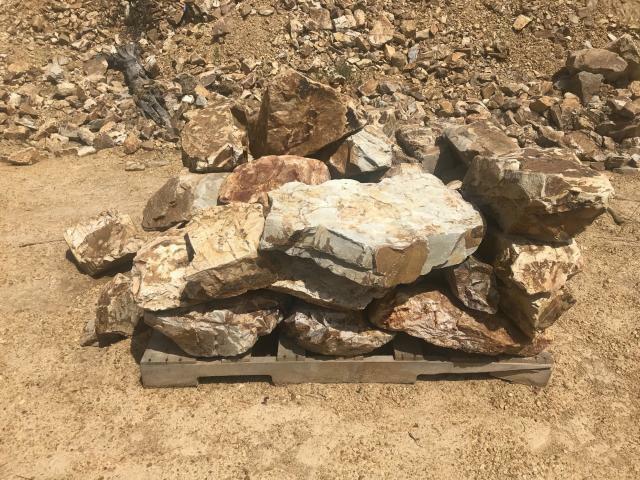 24.6 acre parcel with views and acres and acres of ''Permitted Rock Quarry''. 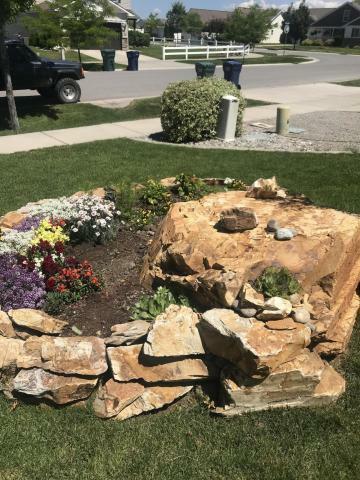 This is the only property in the area where you can harvest rock for business and zoned residential. Located on a high ridge with regional views. 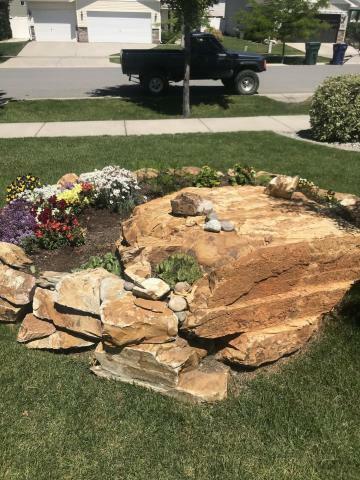 Suited well for home site, recreation and landscape rock business with plenty of yards available to process for base, crushed or decorative rock. Electric available. Lake Coeur d'Alene is 10 minutes away and Coeur d'Alene Casino is just down the road.